This lecture/demo style class will cover different topics each session. There is no need to bring your machine, a hand out will be given. 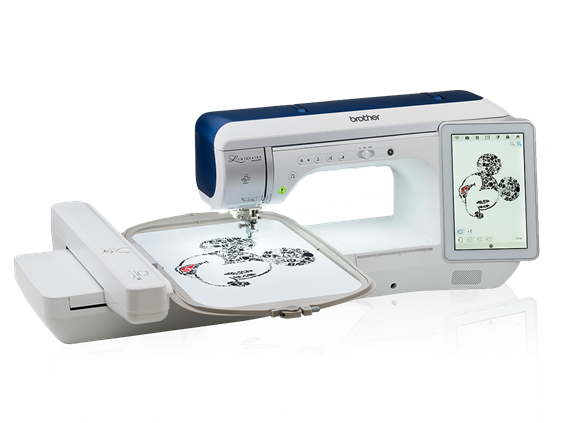 Class is Free only to those who purchased their XP1 from English's Sew & Vac. Call for more information if you didn't purchase your machine from us.